Sonic's newest 3D adventure, Sonic Forces, releases officially today (despite many stores breaking the game's street date). Judging on impressions, however, I think it's a better opportunity to look back on -- let's say -- brighter entries in the Sonic the Hedgehog series with this special edition of SuperPhillip Central's Favorite VGMs. We blaze onto the scene with both Adventure games, just in the opposite order, beginning with Sonic Adventure 2 and then Sonic Adventure. Then, we go retro with Sonic the Hedgehog 3 and Sonic 3D Blast, both Sega Genesis titles. Finally, a more interesting and polished 3D Sonic than apparently Sonic Forces is, Sonic Generations is where our final VGM volume of this edition comes from. Finally, check out the VGM Database for every past VGM volume posted on this weekly series of articles. Now, let's get on to the music! We're rolling around at the speed of sound with this first song on this Sonic spearheaded edition of SuperPhillip Central's Favorite VGMs, diving in to listen to the vocal theme that greeted players in the very first stage of Sonic Adventure 2, City Escape. It's a level so nice that when the 20th anniversary game for the Sonic the Hedgehog series, Sonic Generations, included it within its nine chosen zones. This chippy and uptempo tune plays in the first section of the Windy Valley stage in Sonic Adventure. It takes places high above the scenery in a mountainous valley with a blowing wind. 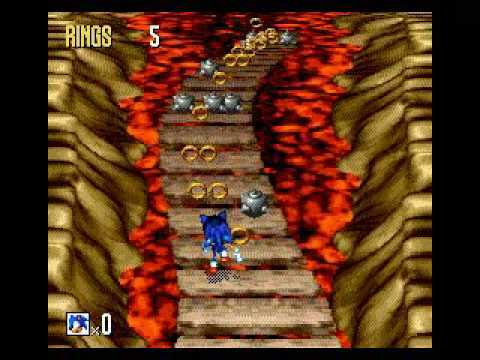 Once Sonic gets through enough of the level, a giant tornado scoops them up and sends them blasting into the second half of Windy Valley. 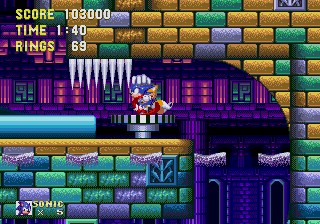 While the second half of the level features a more peppy theme (a remix of a tune from Sonic 3D Blast), I can't help but prefer the chillness of Windy Hill as heard in Windy Valley. 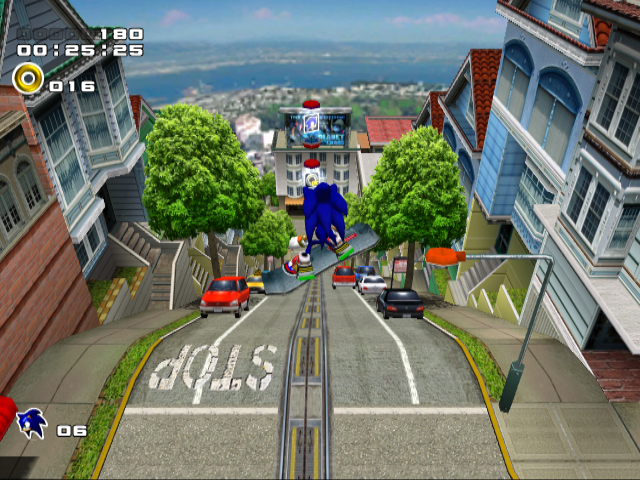 Sonic the Hedgehog 3's Hydrocity Zone is a popular one from that game, and fans had been waiting for years for Sonic Team to revisit it. 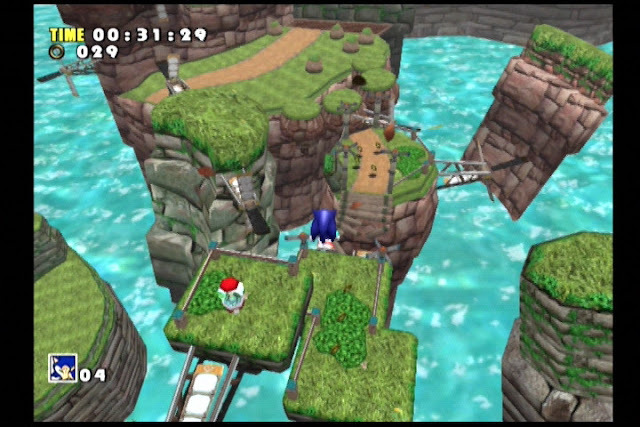 It was disappointing to not see this aquatic zone in Sonic Generations, but this year, Hydrocity returned in all its bubbly, strong current glory in Sonic Mania. Who could foresee that folks behind 2D fan games of Sonic the Hedgehog would outdo this year's effort by Sonic Team in Sonic Forces? Okay, well, probably a lot of people, sadly. I prefer the Sega Saturn and PC versions of the Sonic 3D Blast soundtrack over the Genesis one, as not only is the sound richer on Saturn and PC, but the melodies are different as well. However, I do like a good deal of the songs on the Genesis soundtrack as well. As I've already shared the bonus stage theme for the Saturn/PC version of Sonic 3D Blast, here is the theme for the Genesis game. Certainly not as jazzy and uptempo as the Saturn/PC build, but this version offers something unique and special as well. Door into Summer is a song that plays in one of the earliest zones in the 32X-exclusive Knuckles Chaotix. While the original version uses all synth, this remade version takes my favorite song from Chaotix and makes it even more pleasing to my ears with a sensational violin providing the main melody. 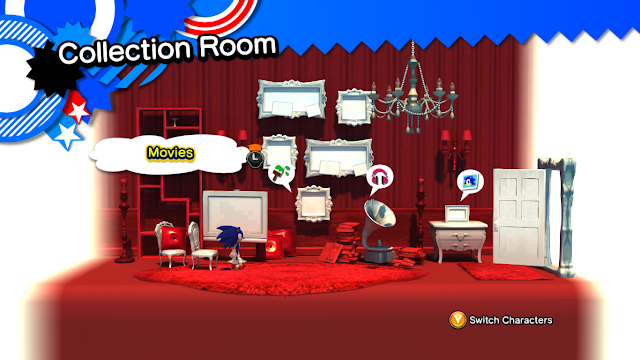 Sonic Generations ties with Sonic Colors as my favorite all-time 3D Sonic games, so if 3D Sonic had to fall in quality (again), at least it did so before those two games came out.